Just get out there and do the work!!! Back to back casts! 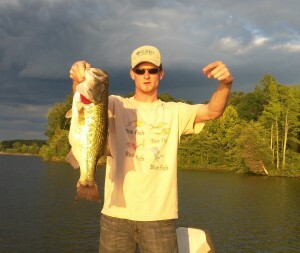 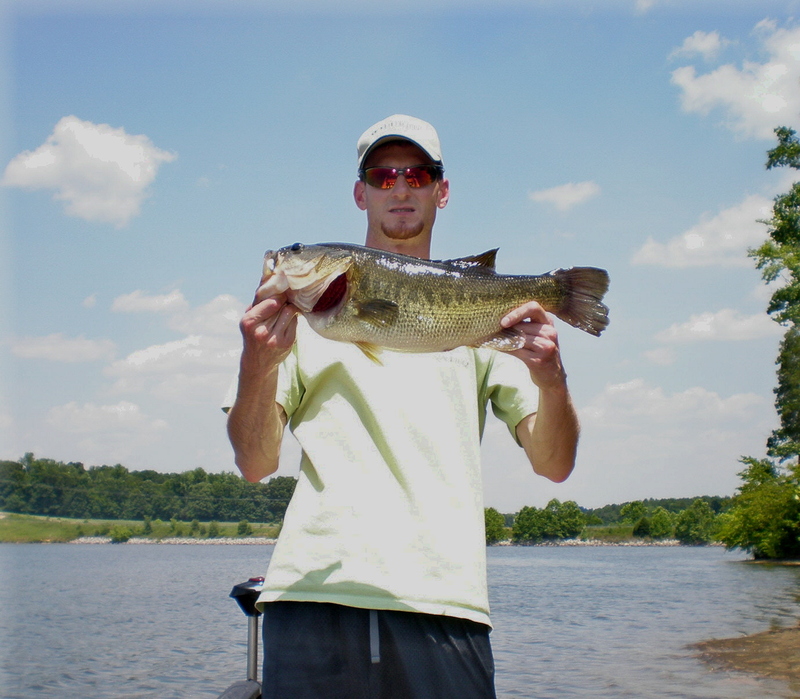 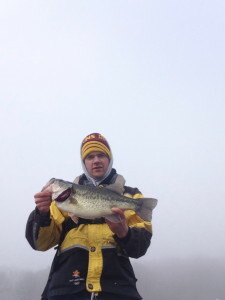 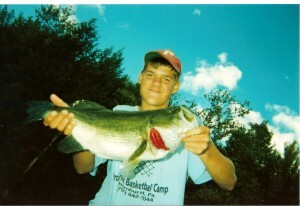 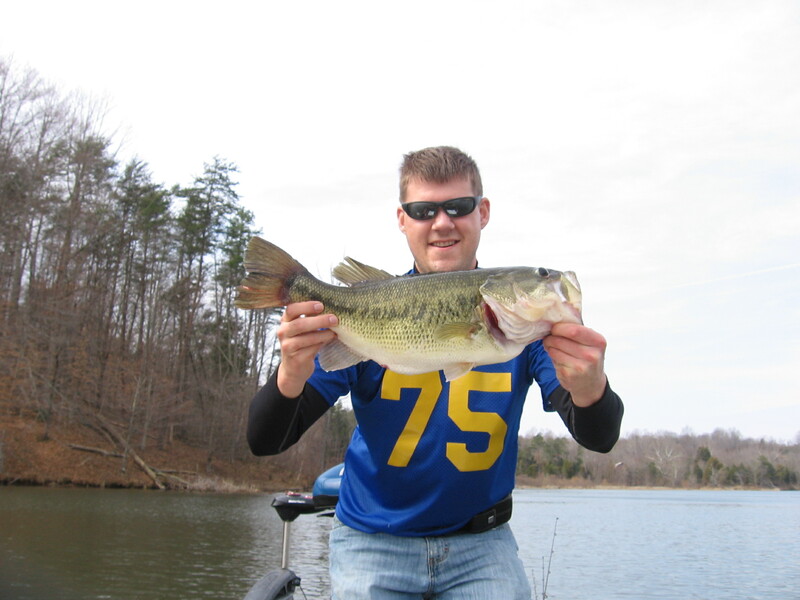 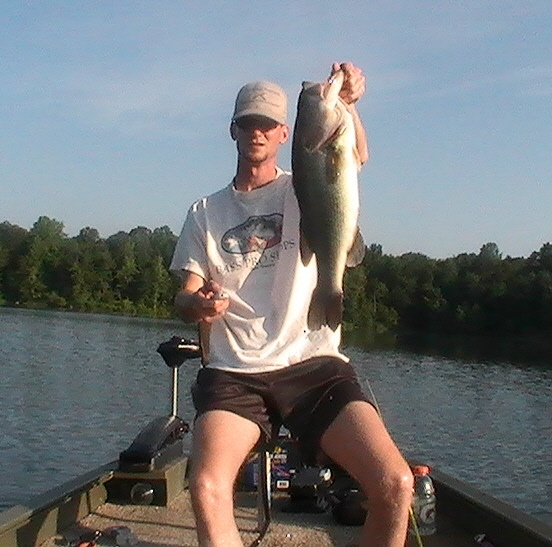 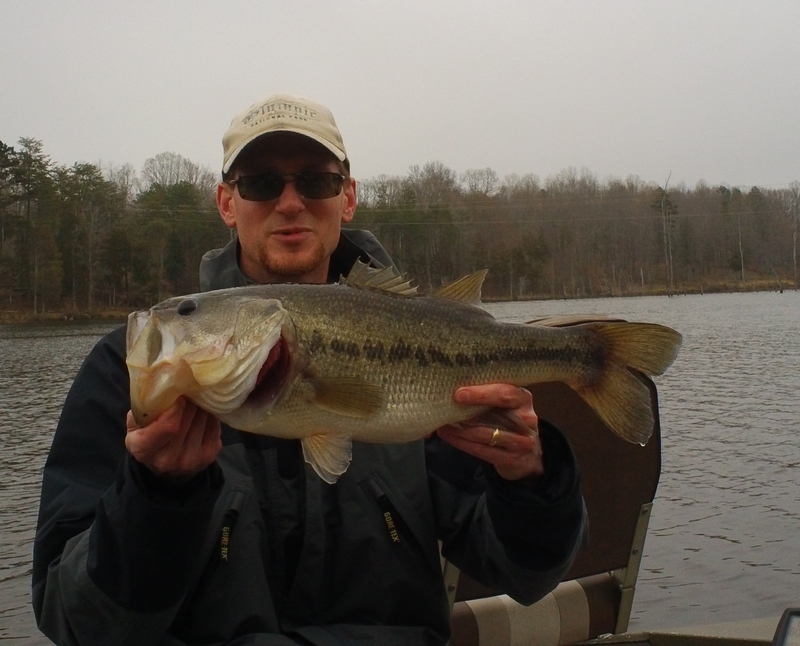 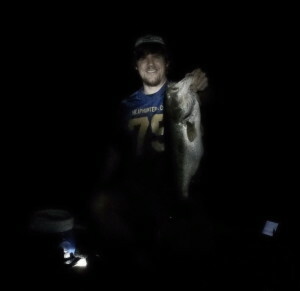 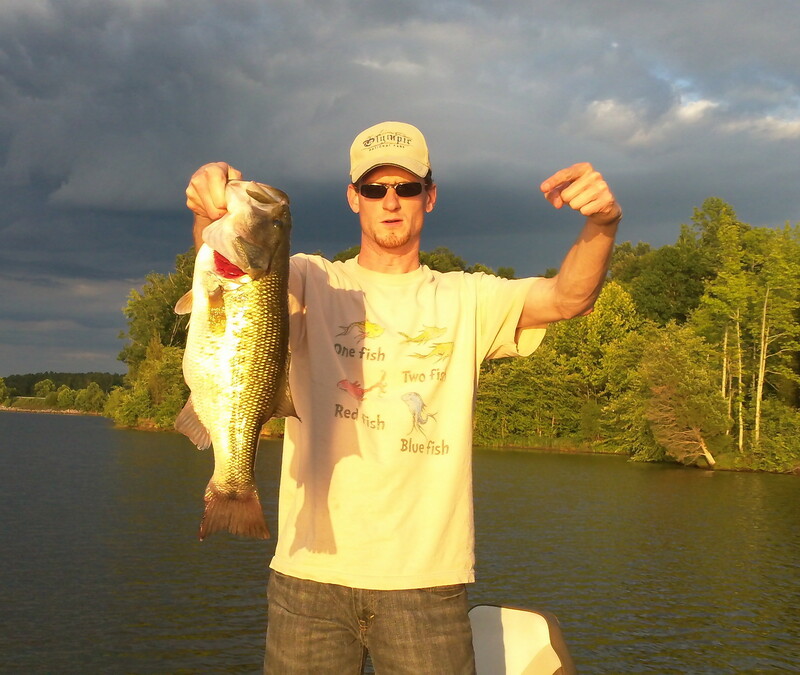 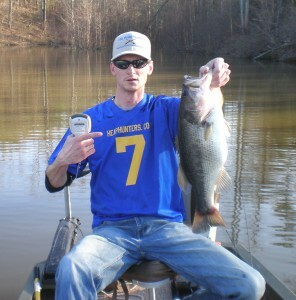 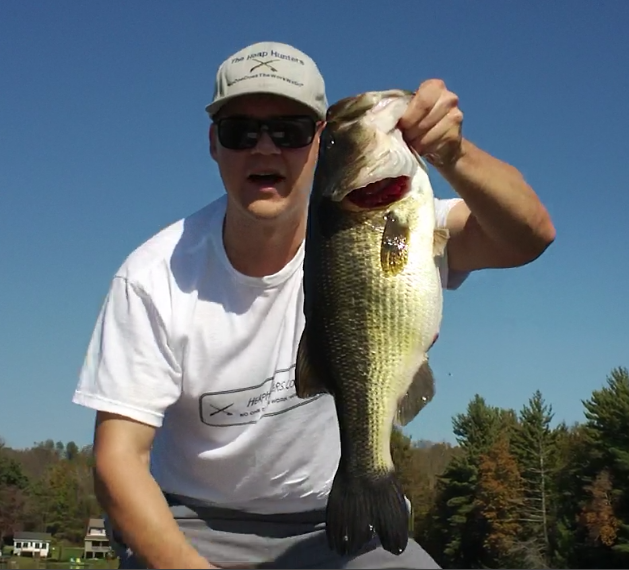 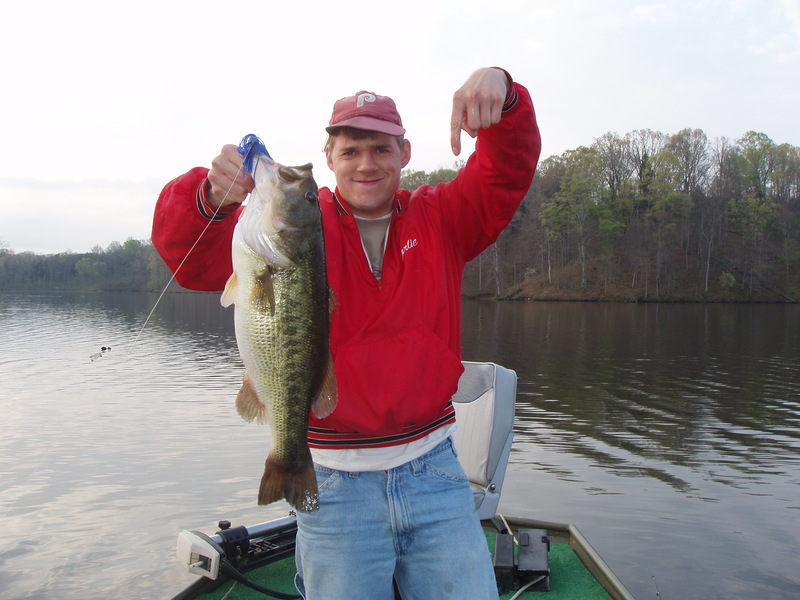 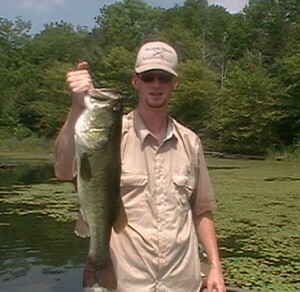 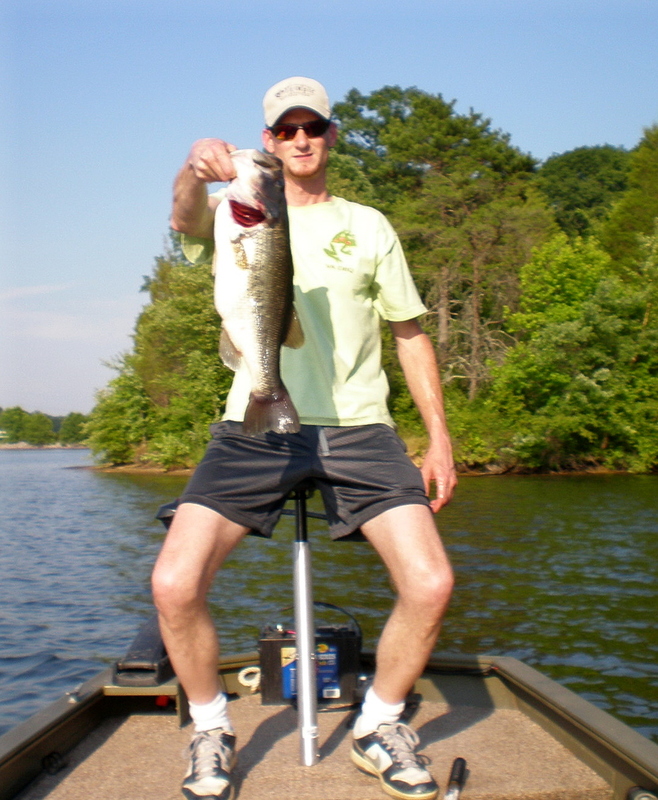 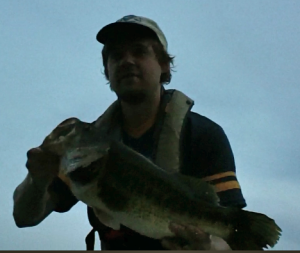 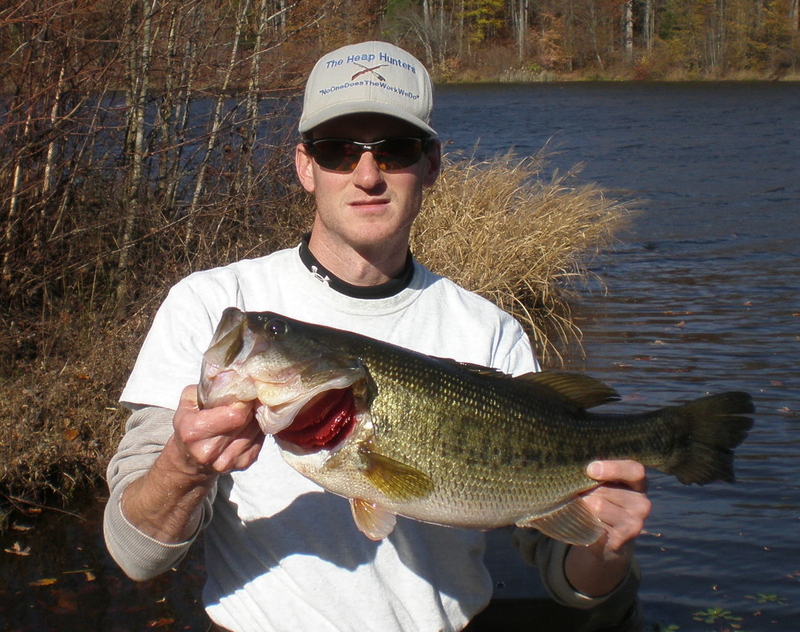 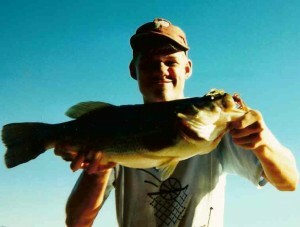 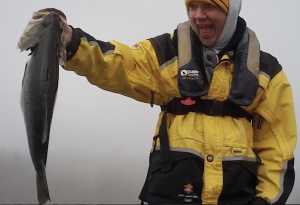 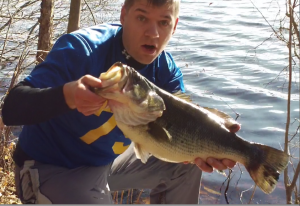 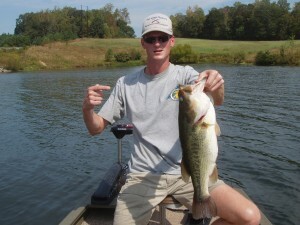 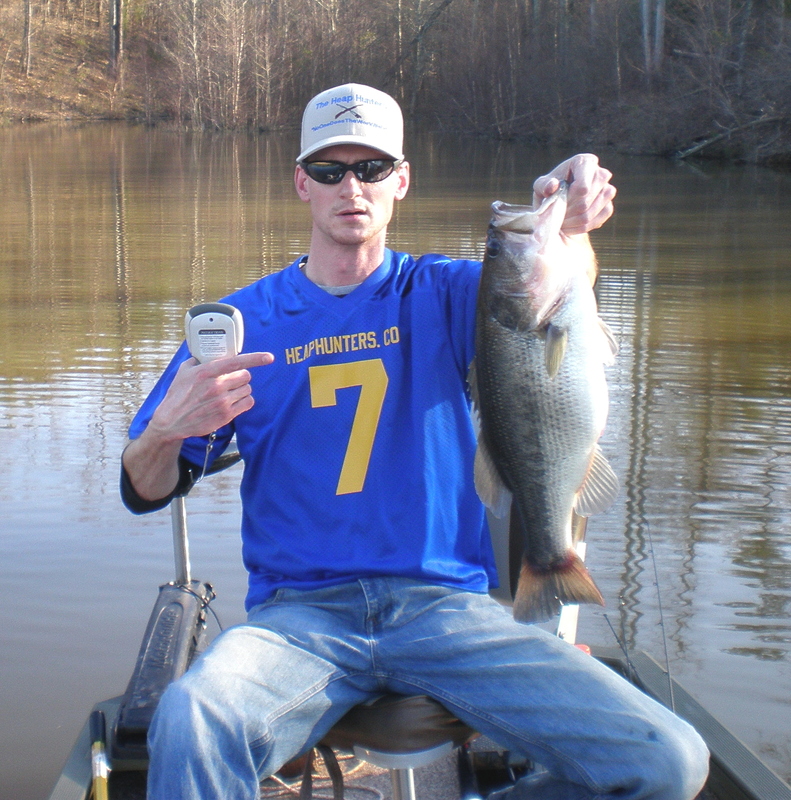 Preceding this “Project 6 lber” completing catch, Bass slayed a 5 lb 10 ouncer on the previous cast!